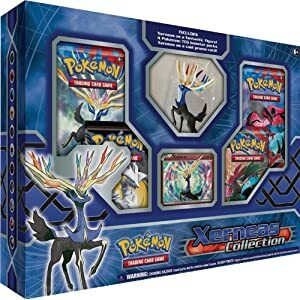 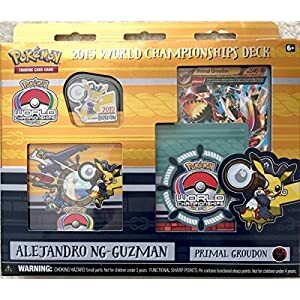 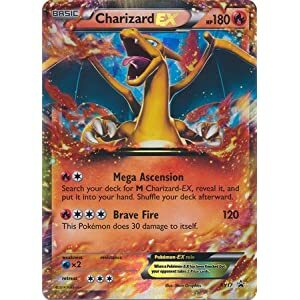 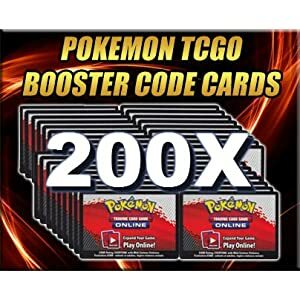 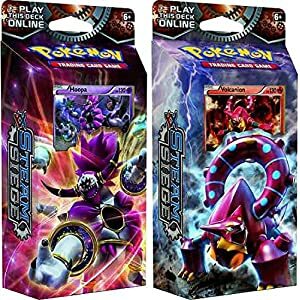 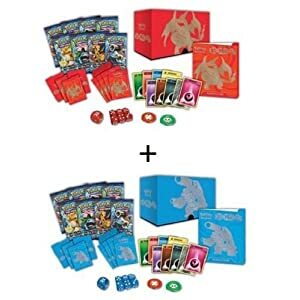 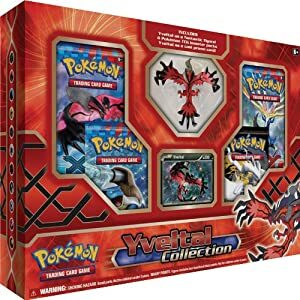 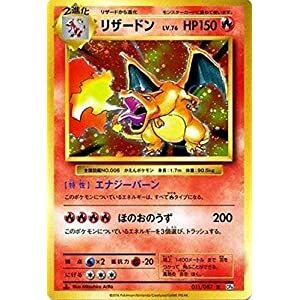 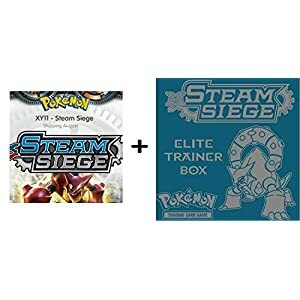 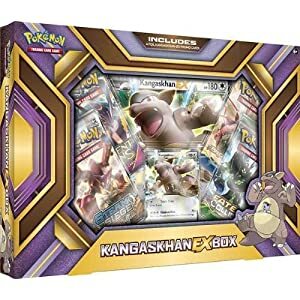 POKEMON XY STEAM SIEGE BOOSTER BOX & ELITE TRAINER COMBO! 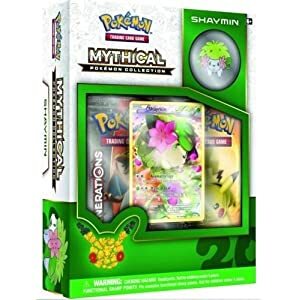 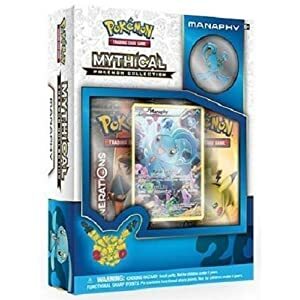 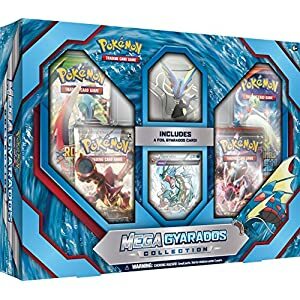 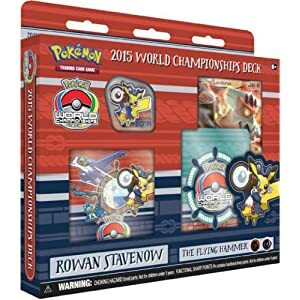 Pokemon Manaphy Mythical Collection Generations Booster Box Set – 2 booster packs + more! 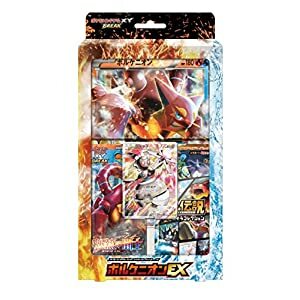 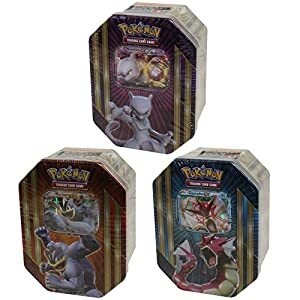 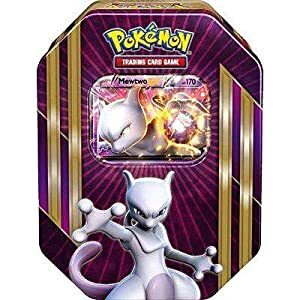 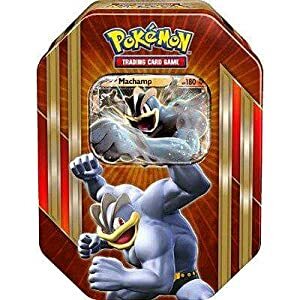 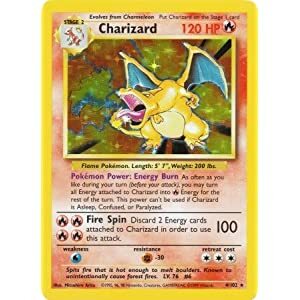 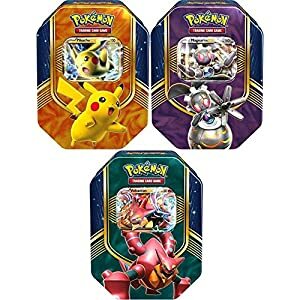 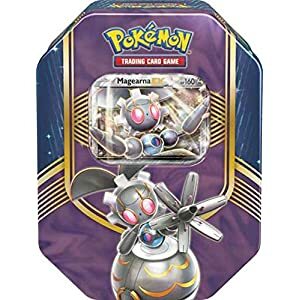 Pokemon 2016 Triple Power Tins Mewtwo-EX Set TCG Card Game – GET ALL 3 TINS! 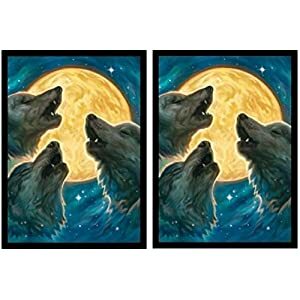 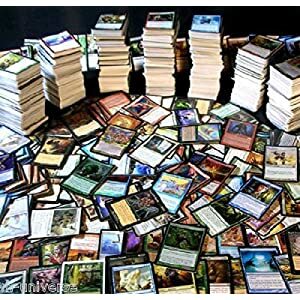 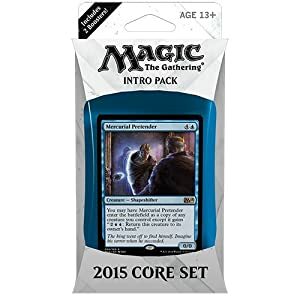 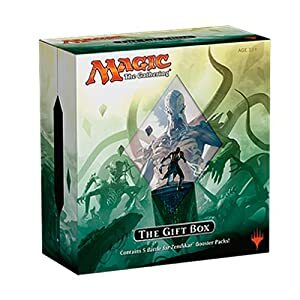 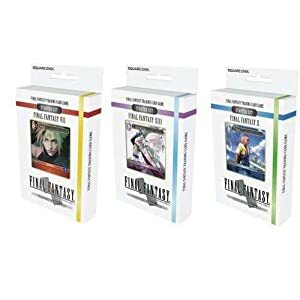 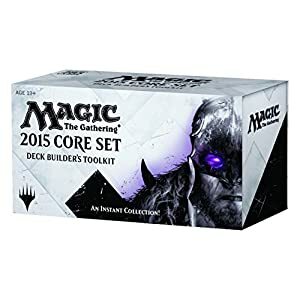 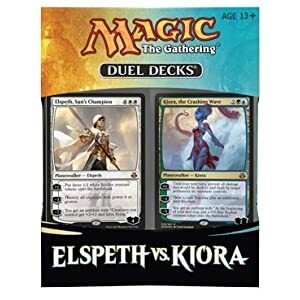 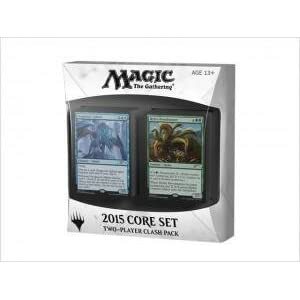 MTG Magic the Gathering Card Game M15 2015 Core Set – 2-Player CLASH PACK Decks – 126 cards w 6 foils! 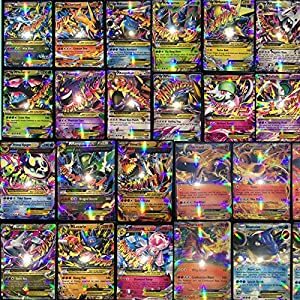 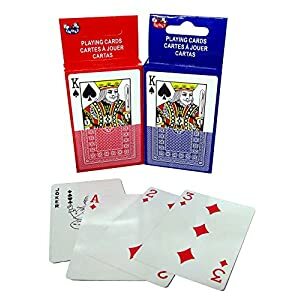 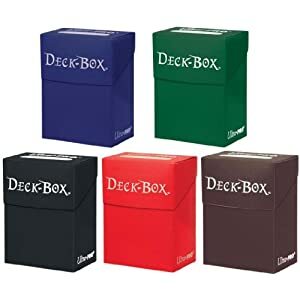 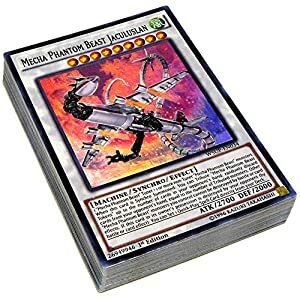 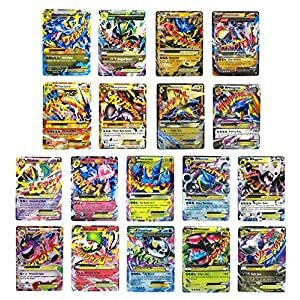 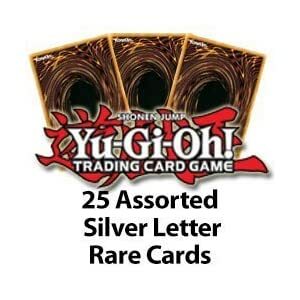 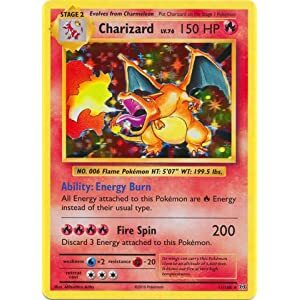 25 Assorted Silver Letter Rares Yu Gi Oh!